Will Microsoft partner Barnes & Nobles for self-branded tablet? 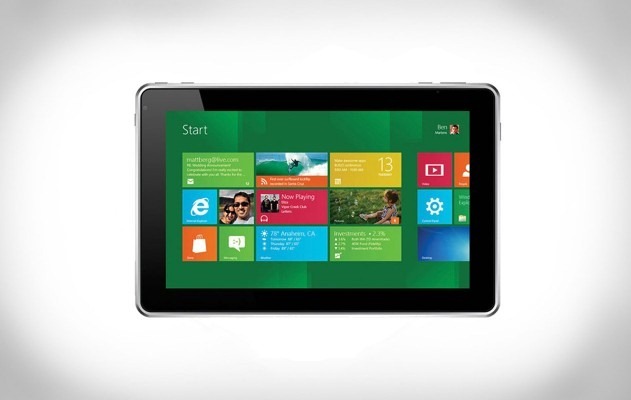 As per a speculation, Microsoft is planning to launch a tablet to compete with Apple’s iPad. They are scheduled to organize a media event where it might be revealed. Along with the tablet, Microsoft is also expected to develop a new product in association with Barnes & Noble and will concentrate on purely entertainment as said by TechCrunch report. Xbox streaming is also on the cards for the tablet as reported by another source. According to a report it suggested that Microsoft is looking to give a tough competition to Amazon’s Kindle Fire and not Apple’s slate. For quite a while Amazon has been noted in e-reading sector, but the updated version of the Android operating system looks to make it less optimum for Web Surfing than its focus of e-reading and books, listening to music, and streaming video through Amazon Prime. The new tablet is expected to launch with Windows 8 and Windows RT. It is also learnt that the new tablet will be Microsoft manufactured tablet and this may lead them to a direct competition with their rival Apple. In April 2012 Microsoft invested $300 million in Barnes & Noble subsidiary to focus on the Nook digital and college business. While in favor of this Barnes & Noble agreed to to load its load ook digital bookstore with Windows 8. > Notebook / Laptop Reviews and News > News > News Archive > Newsarchive 2012 06 > Will Microsoft partner Barnes & Nobles for self-branded tablet?